Unique characters supported by a loud-mouth parrot start a restaurant only to find a large sum of money hidden in the walls. Their competitor claims the money belongs to him. He tries to drive them out of business by burglary; shooting at one of the owners; birdnapping their pet parrot; torching their building; kidnapping their daughter; and holding them at gun point to recover the money. When his efforts fail, he attempts to kill the two main characters. Wilson Lumkin, owner of the Lumkin Café across the street, does not like the competition and tries to drive them out of business. 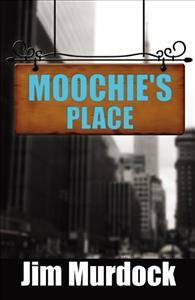 He then discovers that Moochie and Bud found the old family fortune that he has been searching for all of his life.